Have you signed up for the 100th blog giveaway? 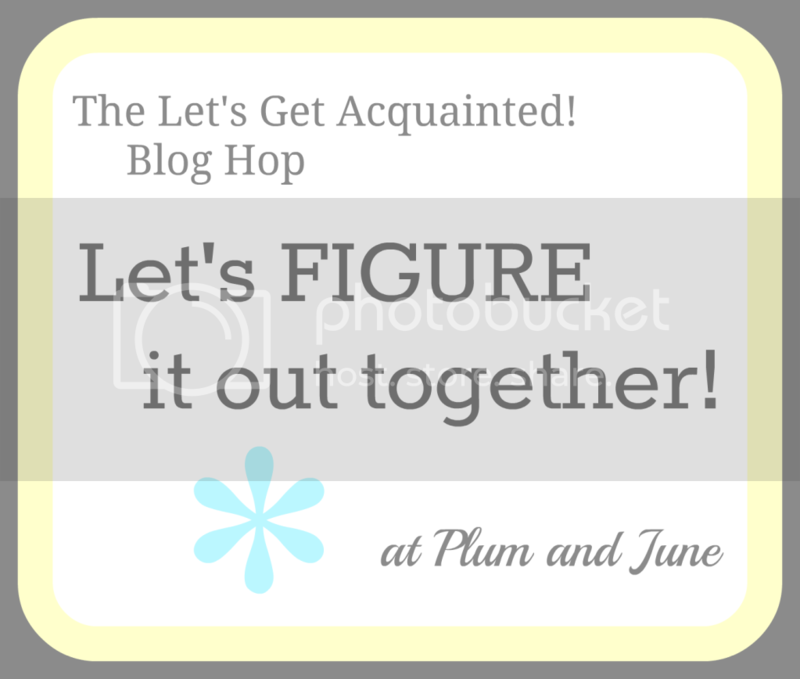 This little How-To is part of Plum and June's Let's Figure It out Together Series with the Let's Get Acquainted Blog Hop. Folks are writing super helpful posts about how the digital world can support your creative habits, so stop sifting through Google search results. Your crafty peers are happily sharing their firsthand know how. Having a Facebook page to accompany your blog, brand, or online shop is a great way to share your activities with your existing friends and family, but it's also a very convenient way for new followers to keep up with you. 2) There are six different types of pages you can create. Unless you have a physical storefront, though, you'll likely select the "Company, Organization or Institution" category or the "Brand or Product" category. 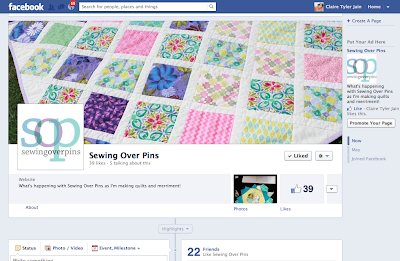 - If you're wanting a Facebook presence for your blog, Brand or Product > Website would be a good fit. 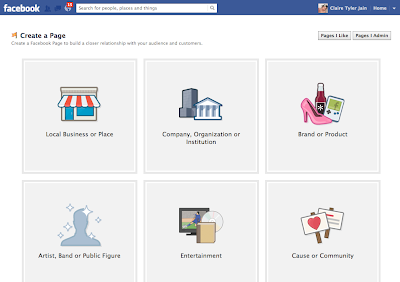 - If your main focus is your online shop, then you might choose Company Organization or Institution > Small Business. 3) Facebook will walk you through the steps to upload a profile picture and fill in some basic info like your site's URL. 4) Add a pretty cover photo to give your page some personality. See! It's completely easy. Now you can update your Facebook page when you update your site or have content specifically for your Facebook followers. Thanks for showing me how to do this! Thanks! Easier than it seems to get started! A Design Wall in The Clubhouse!